All our programs and tours are tailormade. Ask us for our conscious traveling program! 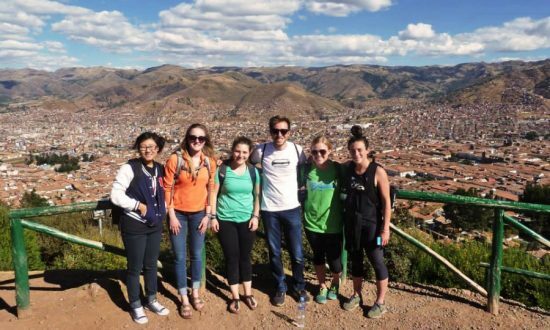 Visit Cusco in a different way. Learn more about a mix of cultures and diversity. Visit the most iconic sites of this amazing city! 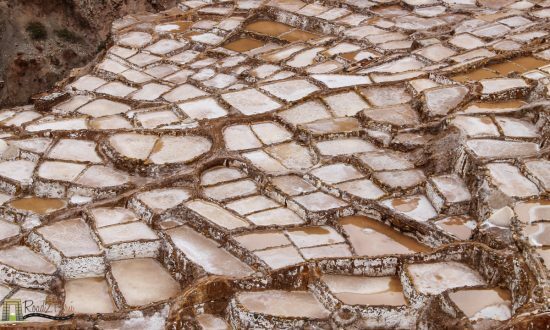 Discover the Sacred Valley from a different perspective, visit Maras, Moray and Chinchero. Off the beaten path places! Enjoy its nature, people, and culture! 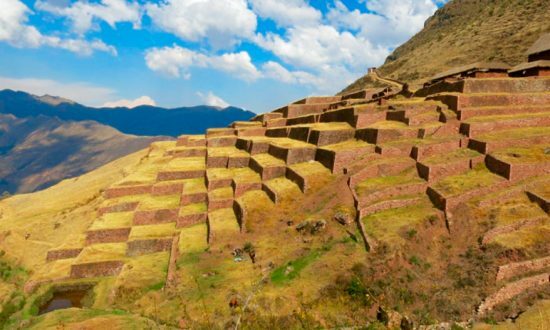 Visit the Sacred Valley and learn more about the importance of this valley. An adventure full of experiences! Enjoy a ride to off the beaten path sites! 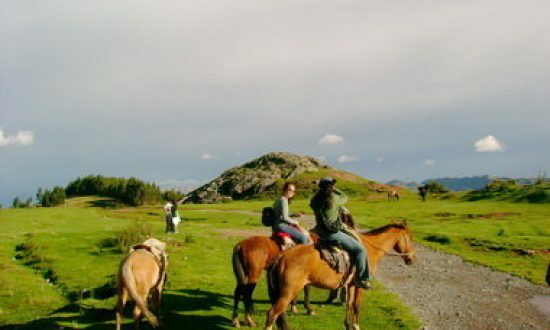 The horseback ride in Cusco is one of the best family-friendly activities. An excursion full of nature, folklore, and fun. 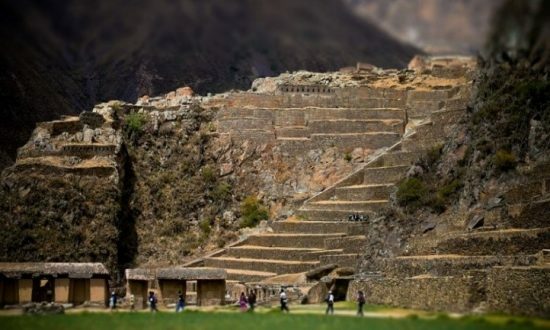 The most famous Inca site in the world. 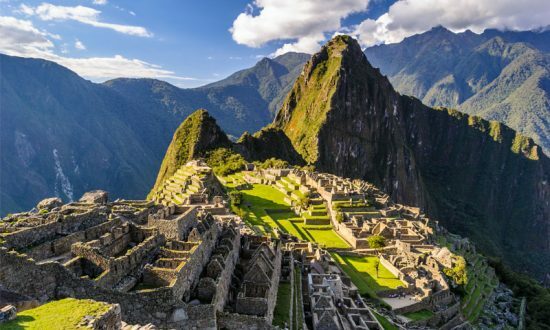 Explore Machu Picchu your way! 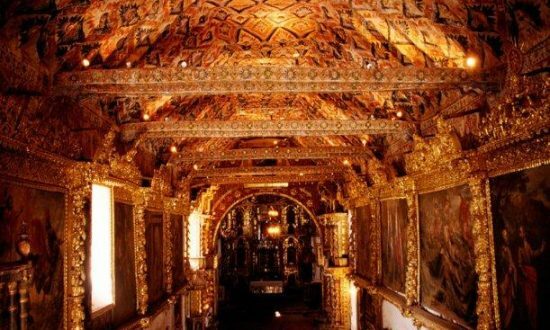 Visit the South of Cusco and immerse yourself in a journey to the past! 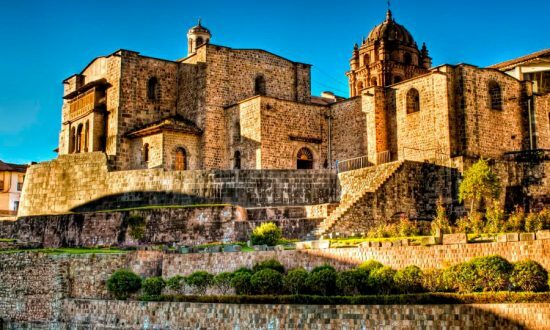 Discover the mysticism that Cusco has, walk through Inca and colonial streets and learn more about places never visited in a traditional tour. Be part of this unique event. 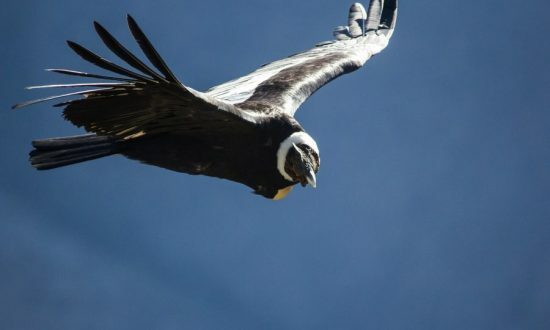 Watch the Andean condor fly near Cusco! 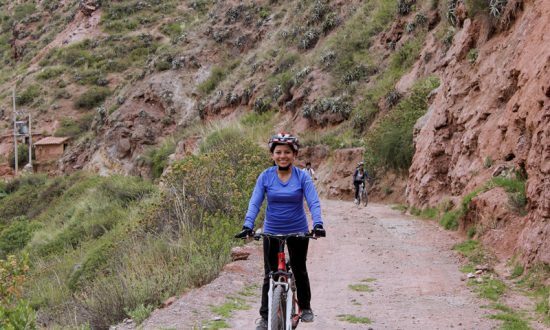 Immerse yourself in the Andes, share a way of living with a local family, enjoy the nature and explore the small Cusco! Release all that adrenaline! 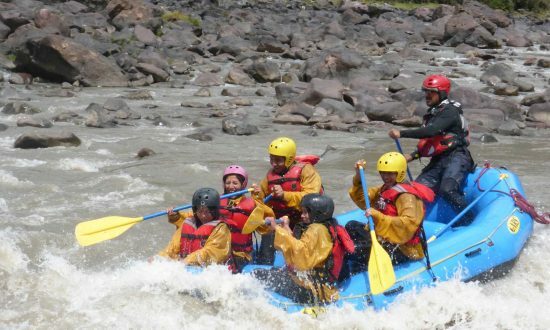 Do rafting in Cusco, no experience needed! 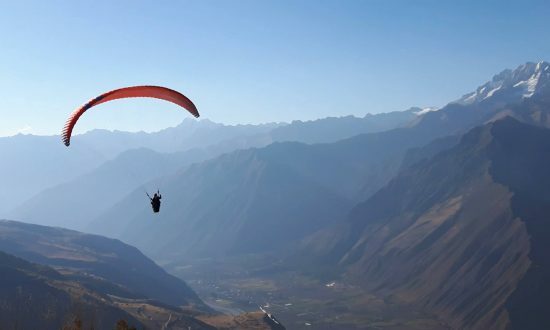 Fly over the Andes, feel a new experience, no experience required! 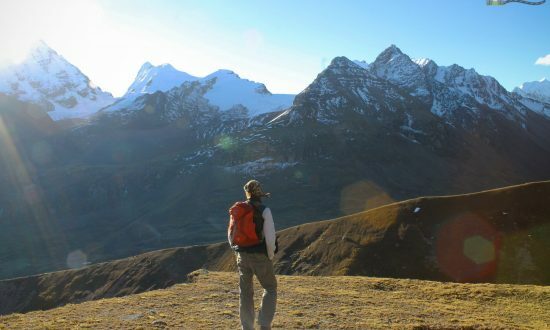 A great journey that will take us through the Andean landscapes. Perfect for families or those adventure travelers ready to discover new paths! A great adventure for families and friends! 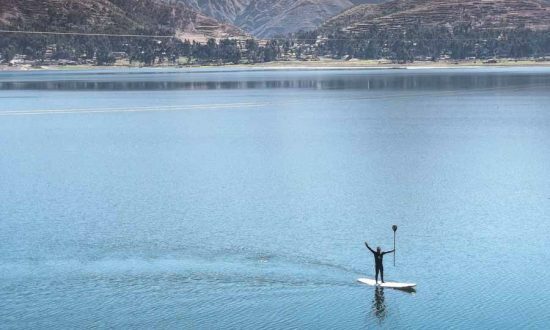 Stand up paddle boarding in the Andes! 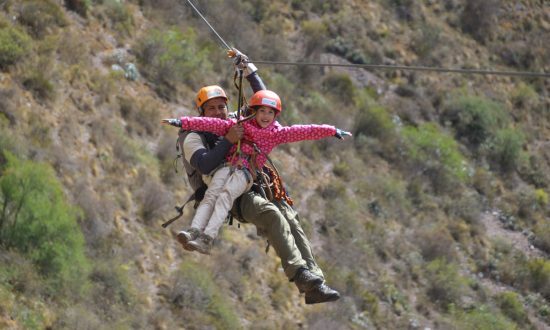 Enjoy the safest way to climb in the Andes and add more fun doing the zip line! Touch the sky! Discover a new world from a different perspective. An easy trek, great for families full of nature and mysticism!